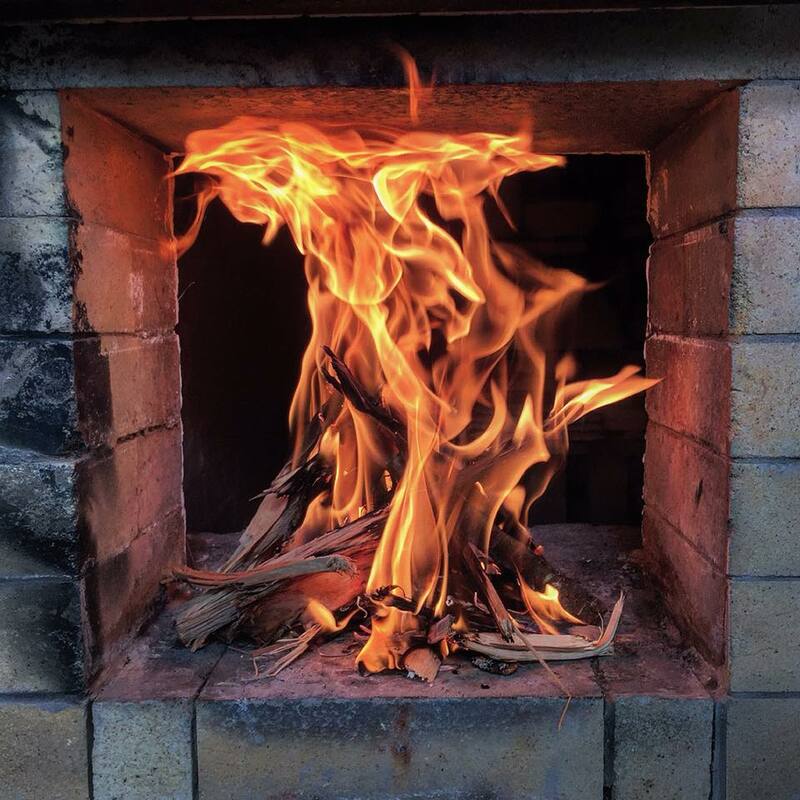 SAW's large kiln firing residency is an opportunity for a ceramic artist to fully participate in a five day wood firing in the large anagama/train kiln. Resident firers will split the entire kiln, a total of 100 cubic, and participate in kiln firing shifts over the ten day residency. Salem Art Works offer’s three types of onsite housing including private indoor room with shared bathroom, an outdoor arthouse (no plumbing), or camping. To request housing, please complete the form below and we will get back to you as quickly as possible to confirm our availability. If you select more than one housing option, please use the comment section to rank in order of preference. Accommodations include meals (breakfast, lunch and dinner). If you are staying onsite at SAW for more than 1 week, please anticipate helping with one cooking shift led by a staff member and residents.